For every retail trader, time is a huge cost factor in their trading. Every hour you spend working on chart layouts, trying to learn how to trade, watching webinars, or going to weekend seminars is a cost to your trading business. Time is an expense. One of the best ways to cut down on that cost is to develop simply procedures that you use every time you do a certain aspect of your trading. This discussion is about finding stock quickly, and how to assess their potential just by looking at the stock chart. The chart below demonstrates this conceptual analysis for finding stock to trade quickly. The first and most important thing is to determine the current market condition. I developed a tool for doing this many years ago for professionals trading the markets, called the TechniTrader Market Condition Analysis Scans. Analyzing them takes about 3 minutes in order to determine the current market condition. Once the current market condition is determined, then choose a scan that is suitable for the market condition and your trading style to look through for stock to trade. Finally decide which strategy you are going to apply for that stock, due to the current market condition. TechniTrader Momentum Buy Scan: on this particular day the scan shows all of the stocks in it moving with momentum to the upside. However the total results in this scan out of almost 6000 stocks in the market, is 130 stock charts on this day. TechniTrader Momentum Sell Scan: shows all of the stocks moving with momentum to the downside in this scan. However the total results in this scan out of almost 6000 stock charts in the market, is 45 on this day. Just that quickly I have the Bias of the market after looking at the results in these two scans, which is up and lacking momentum. Either one of these two scans must be 150-400 charts for momentum to exist in sufficient quantities for strong momentum trading. TechniTrader Institutional Scan: shows whether the Dark Pools are buying quietly while no one is aware, or if High Frequency Traders are extremely active creating speculative trading, or if smaller funds and retail traders control price. It has 173 charts on this day which indicates that it is predominantly High Frequency Traders controlling price, with smaller funds and retail chasing after them. There is no visible Dark Pools showing up right now. So the Dark Pools which are the giant funds are along for the ride. TechniTrader Bottoming Scan: shows how many stocks are in true bottoms with Dark Pools buying. On this particular day there are 45 which is very low, so that indicates there is not a lot of bottoming activity right now. It also confirms what the Institutional Scan showed, which is a lack of Institutional Buy Side interest. This is a very important to know when determining market condition, and at a glance of the total number of stocks that showed up in comparison between the Institutional and Bottoming Scans we have that information. TechniTrader Consolidation Scan: brings up all of the charts that are in a smaller sideways action from a compression pattern, or consolidation small doji, to platform wide sideways candlestick patterns. This immediately tells us the strength of the current overall Bias and direction of the trend in motion at this time. On this particular day this scan has 406 charts. This is a solid number and tells traders that they should be looking for compression candlestick patterns and breakout setups. TechniTrader Overbought Scan: shows how many stocks are stuck in trading ranges that are turning down. This is the second sell side Market Condition Analysis Scan in the TechniTrader set, and provides crucial information in a glance. On this day it has only 15 charts, so immediately we know that oscillators are not going to function well in this market condition. There are not that many stocks in range bound patterns that are peaking. TechniTrader RSI Scan: shows how many charts are under quiet accumulation where giant lot institutions are controlling price with their special Dark Pool bracketed automated orders that contain price in a unique sideways action. On this day example this scan has 36 charts, so again in an instant we confirm that Dark Pools are not quietly accumulating. So now putting all the scan information together we know the current market is speculative, that stocks are poised for sudden explosive moves triggered by computer generated orders of the High Frequency Traders, and that Dark Pools are not active. That means follow through will be mostly smaller funds and retail investors or retail traders. Since the retail crowd and the large group of smaller funds trade similarly and are less reliable in their decisions, we can also determine that runs which start with momentum will end more suddenly and profit taking by pros will be on the way up before the stock hits resistance. Consequently this information means using momentum style trading with resting day candlestick patterns or compression candlestick patterns in stock pick selection, would be best in the current market condition. These patterns are easy to find for most stock traders. 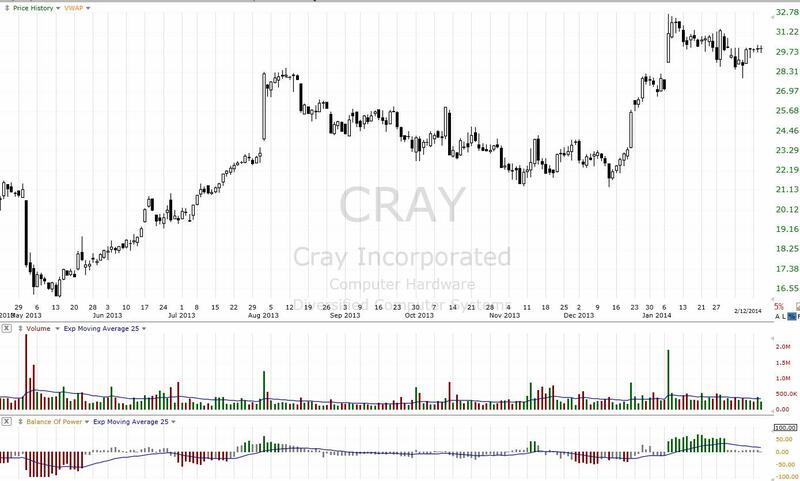 Below is the example of such a compression pattern found in a momentum style resting day scan, showing the results a couple of days later after the stock pick selection. The sustainability of that trend. Then it is easy to focus only on finding those stock charts that have the proper set up for that particular market condition. This makes it easy finding stocks to trade quickly. One of the huge benefits of modern retail trading, is the increased sophistication of the charting software available today. Not that long ago, charting software was far more basic. Try to avoid the common mistake of using Broker based charting software. It may be free, but the time factor is going to cost far more than a professional level charting program. 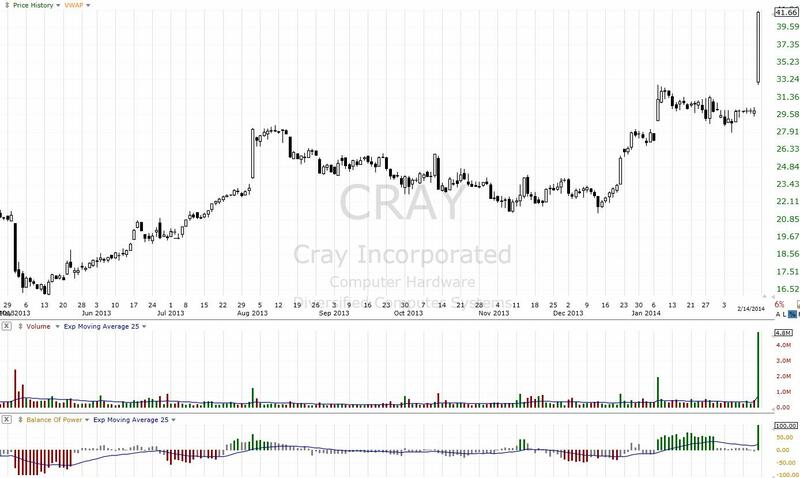 These are available from many different charting vendors, and provide unbiased complete software for finding and trading stocks. They are software programs that cost pennies a day to use and can generate huge profits. Which charting software program you choose is up to your particular needs and goals. When using retail professional charting software, make sure to incorporate every possible time saving device, tool, and concept. Market Condition Analysis is one such invaluable tool. ©2014-2018 Decisions Unlimited, Inc. dba TechniTrader. All Rights Reserved.